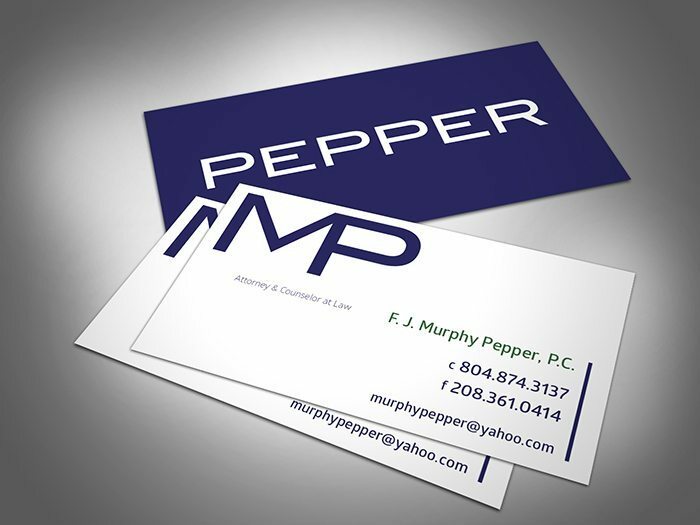 This is a personal logo mark and business card for a local attorney in Chesterfield, VA. The client was trying to expand his outside business and customer base. With a new logo he can now start to market his services and more fully develop a brand identity. When I create logos for clients I think about the larger picture and provide any files necessary for future use at no additional cost.